Nintendo – Back in action! 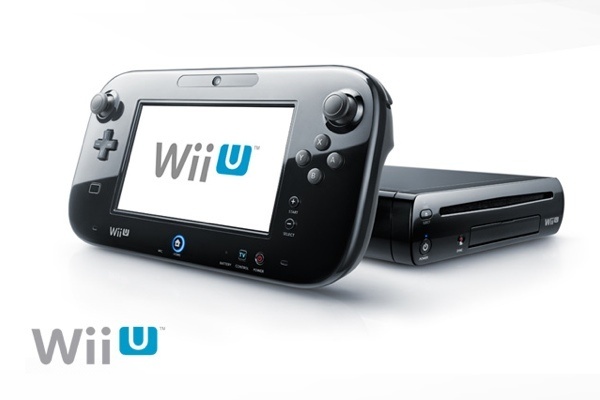 Nintendo has launched its newest and next-gen console the Nintendo Wii U over the weekend with the 8Gb and 32Gb versions. Released this past Sunday with numerous launch titles including New Super Mario U and ZombieU among others. The console comes with a hand-held gamepad featuring a very nice 16:9 touchscreen. The pro controller and older Wii remotes are usable as well. It is expected to display current graphics, which would bring Nintendo into the world of 1080p hd for the first time. A nice plus I must say! It will feature a AMD Radeon based High Def GPU, with a IBM Power-based multi-core microprocessor. *Audio Output: AV Multi Out connector. Six-channel PCM linear output through HDMI. *Video Output: 1080p, 1080i, 720p, 480p, 480i, including a HDMI output, s-video and component as well as composite. *Backward compatible with Wii games and accessories. *Memory: Expandable using an SD memory card or external usb hard drive. Prices start right at $299 USD! 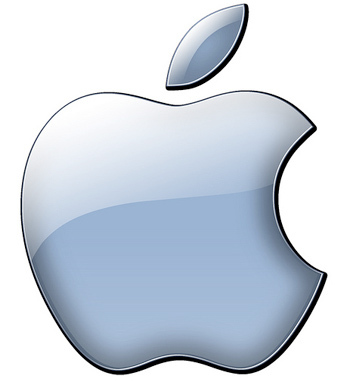 I’m sure all of you have been hearing or reading about the new iPhone 5 all over the web and television. Not much has been said of the phone as of its specs, but here are a few key interests you may want to see for yourself! *FaceTime chat over 3G and 4G data networks. As previously stated above, not much is known about the phone as of yet but these are a few key features known as of now all of which are an improvement over the previous iPhones. HTC hits a grand slam! The “phone of the summer” is here available on most networks here in the states and I have to say it is a very nice phone and perfect size with some nice features, so let’s check them out, here are the specs below! *Android 4.0 Icecream Sandwich os. *1.5Ghz Dual-Core Qualcomm MSM8960 Processor. (Quad-core available on certain markets). *4.7 Inch HD super LCD screen (1280×720). *8MP rear camera, ImageChip, 1.3MP front camera, 1080p rear camera video recording, 720p front camera video recording. *1GB DDR2 RAM, 16GB onboard storage. *Available in White or Gray colors. 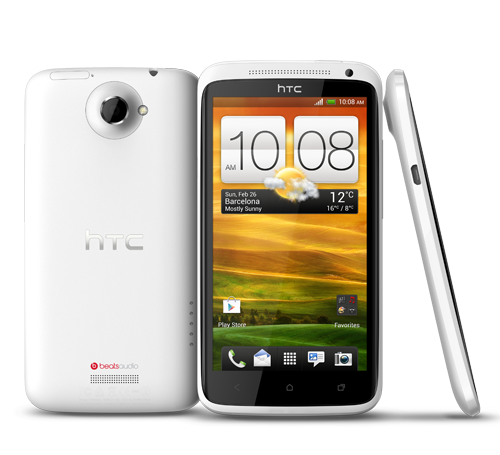 The sales for this phone has not hit the numbers HTC had planned for but don’t let that fool you! This phone is definitely worth checking out!